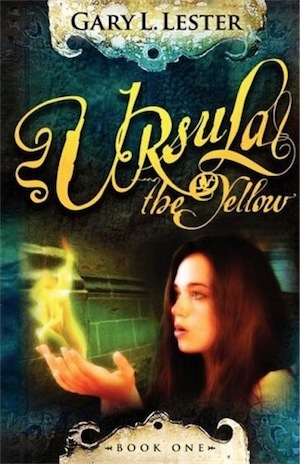 Ursula the Yellow, youngest wizard of Castle Greyrock, is manipulated into accepting a quest by the Speaker of the Council, Illier the Red. Her quest is to destroy the Necromancer Seliah, who has ravaged the country of Melvorne. Ursula knows Illier fears her abilities and wonders if she is being set-up to fail. It is during this quest that Ursula realizes her destiny and quickly learns to control her powers. In 1952, a secret Air Force spy balloon is mistaken for a flying saucer. The balloon project’s security chief thinks the young writer who broke the story must be a communist agent — but the writer is convinced that the security guy is an alien sent to silence him! Meanwhile, a real Soviet spy is about to steal the balloon’s high-tech gyroscope. 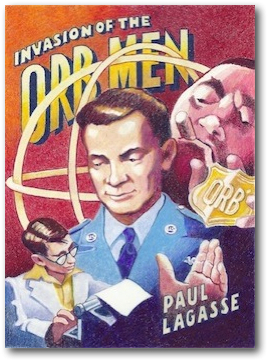 It’s up to the Air Force’s chief flying saucer investigator to sort out the mess before the writer gets arrested for espionage, the security man blows his own project’s cover, and the real spy gets away.